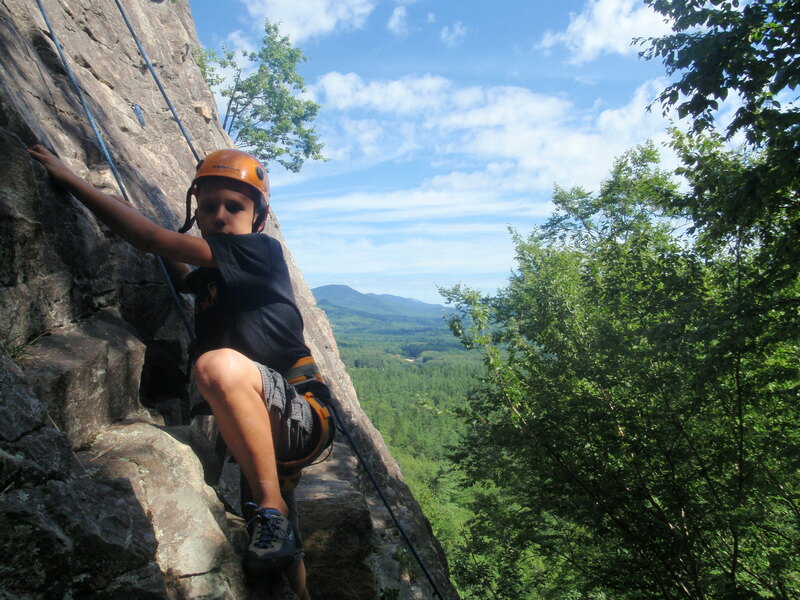 Isaac, Alexis, Hannah, her friend Hannah, and their parents John and Aimee joined us for a really fun day on Cathedral Ledge. 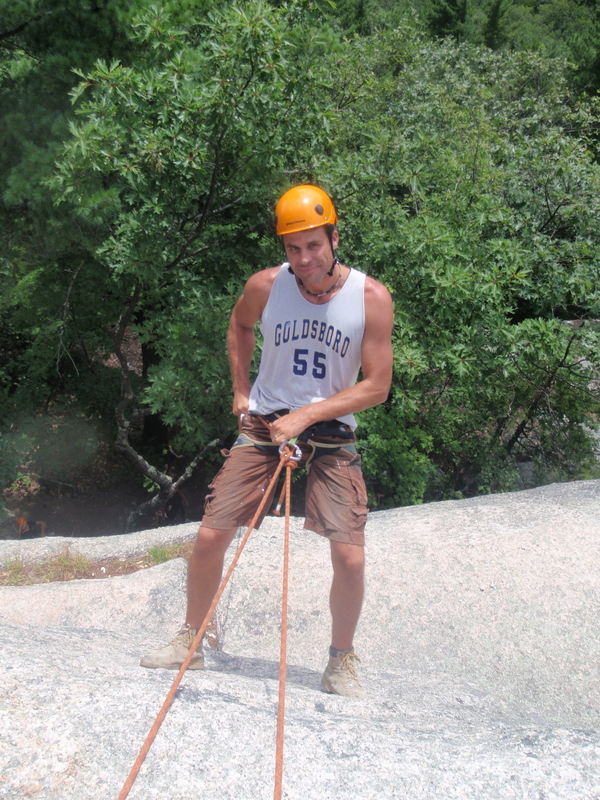 It was everyone’s first time rock climbing and we had a blast. 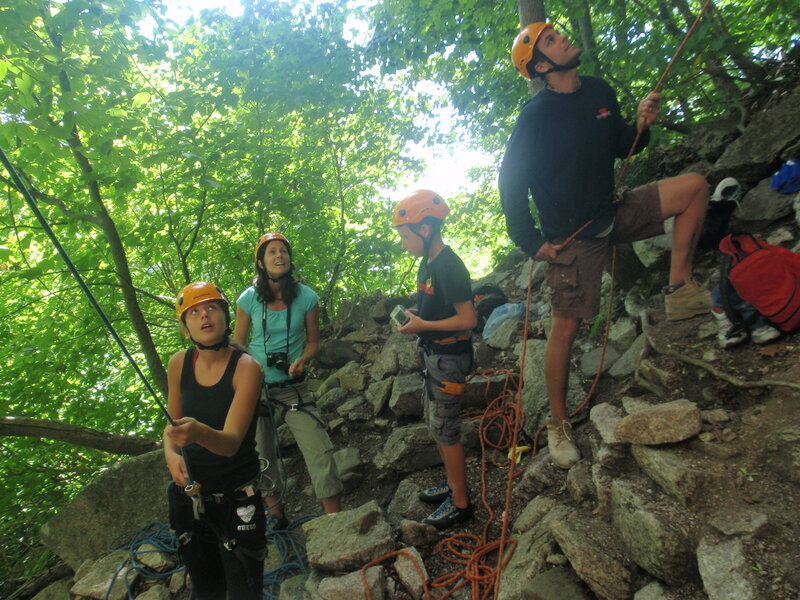 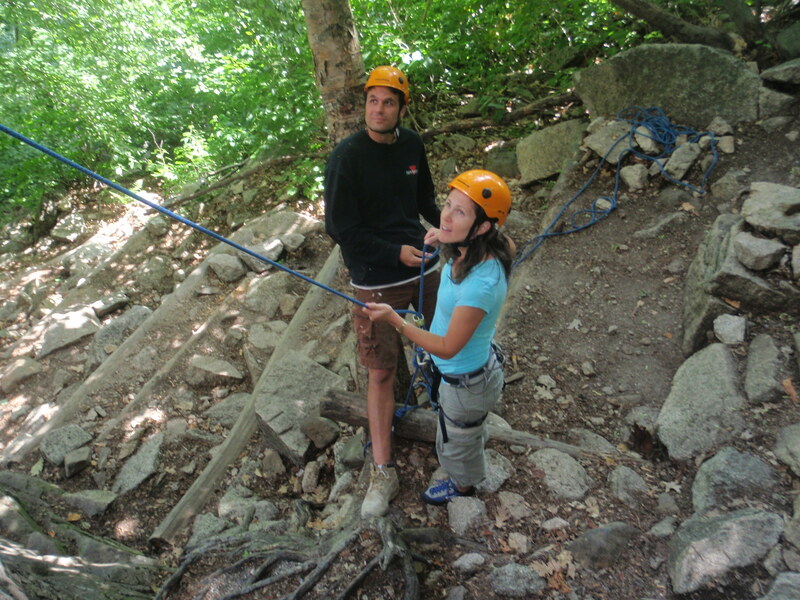 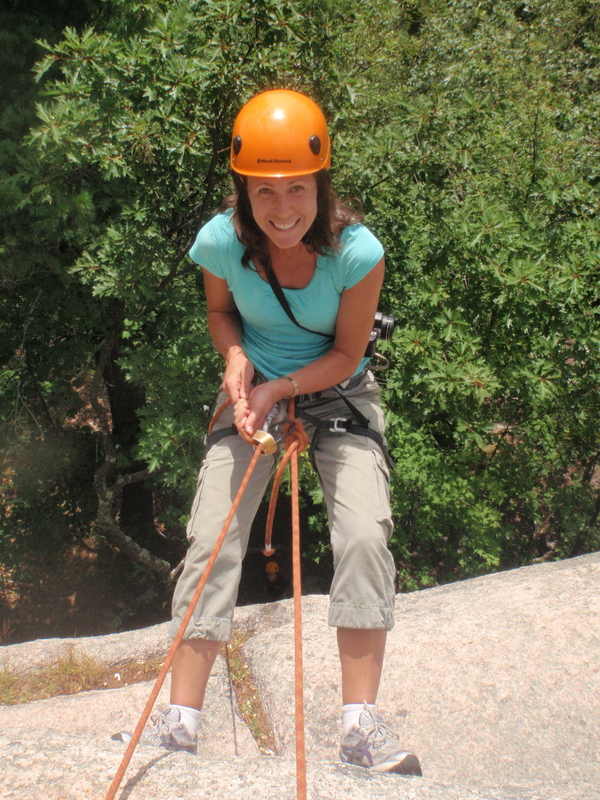 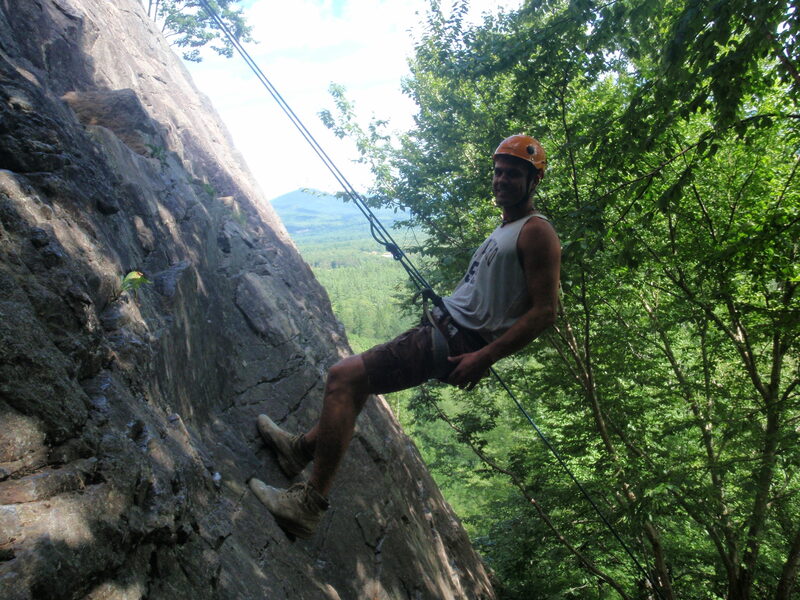 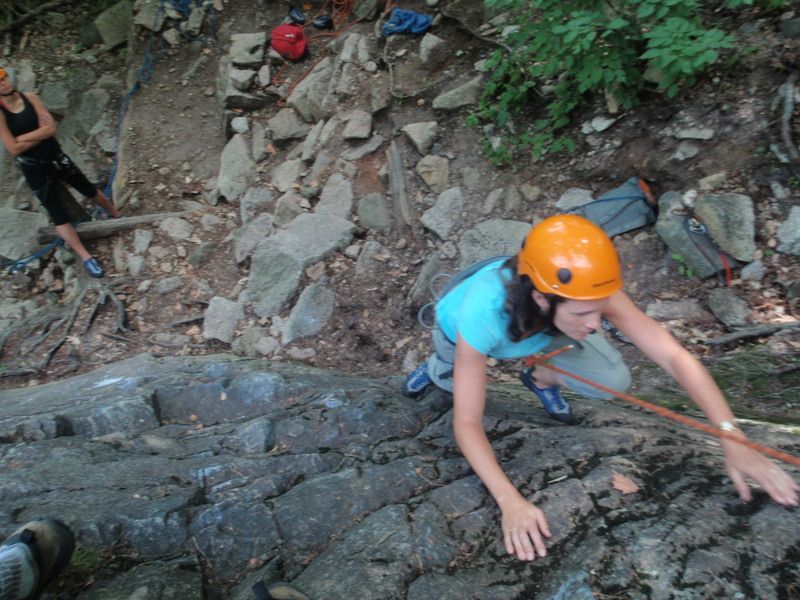 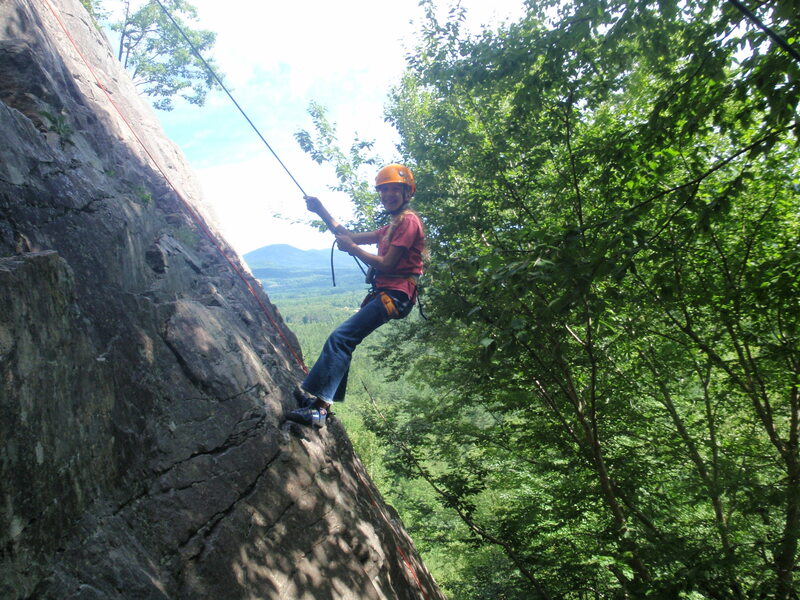 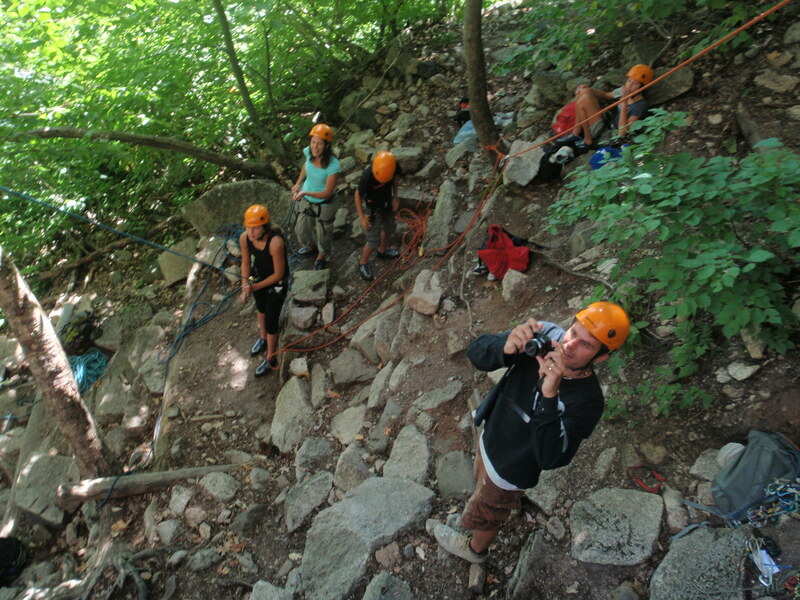 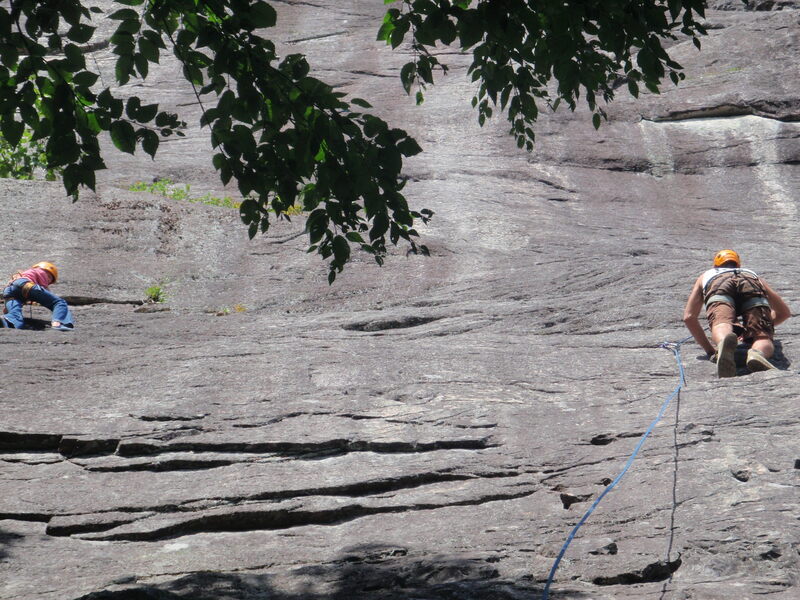 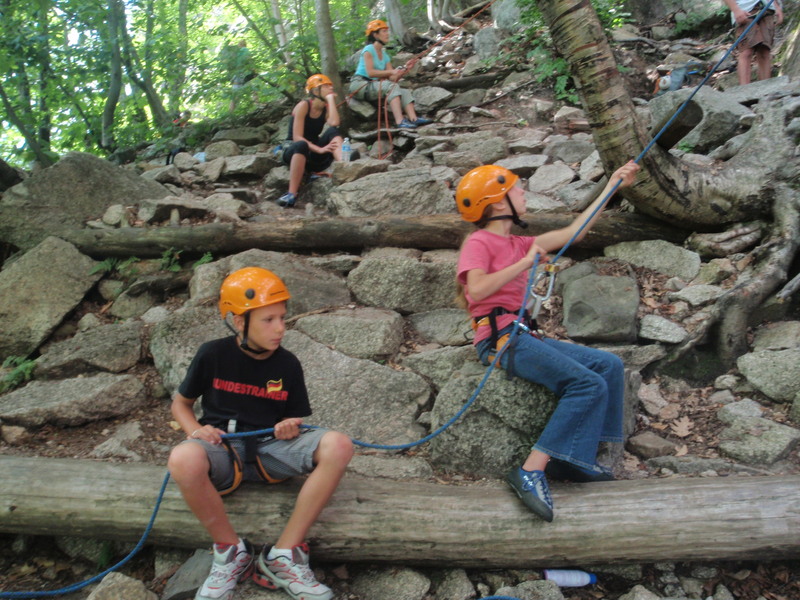 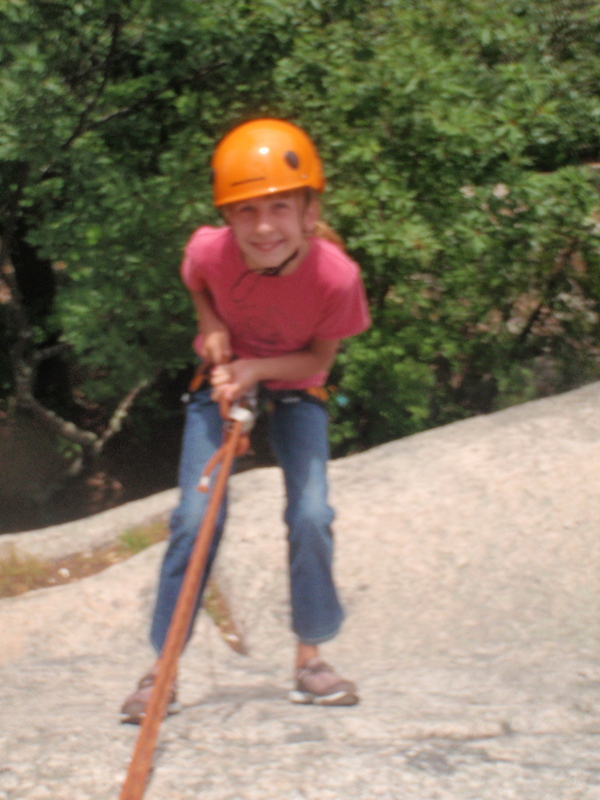 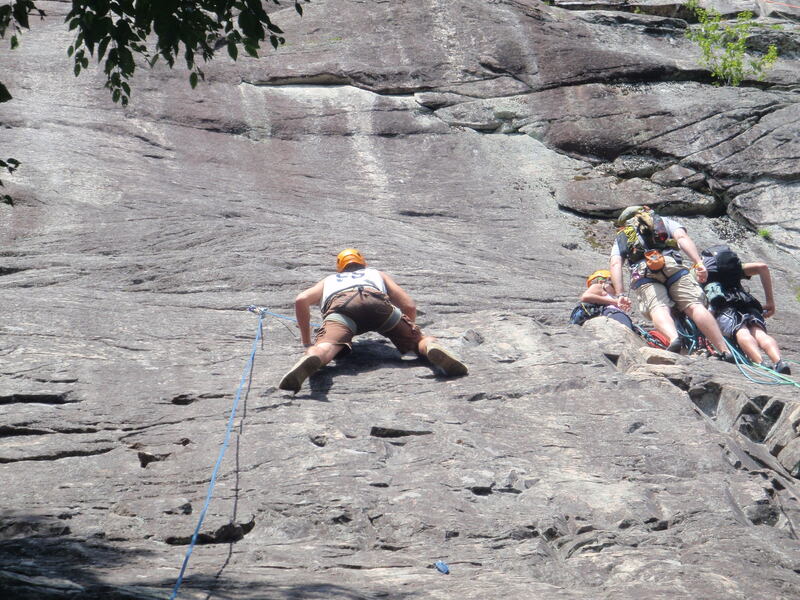 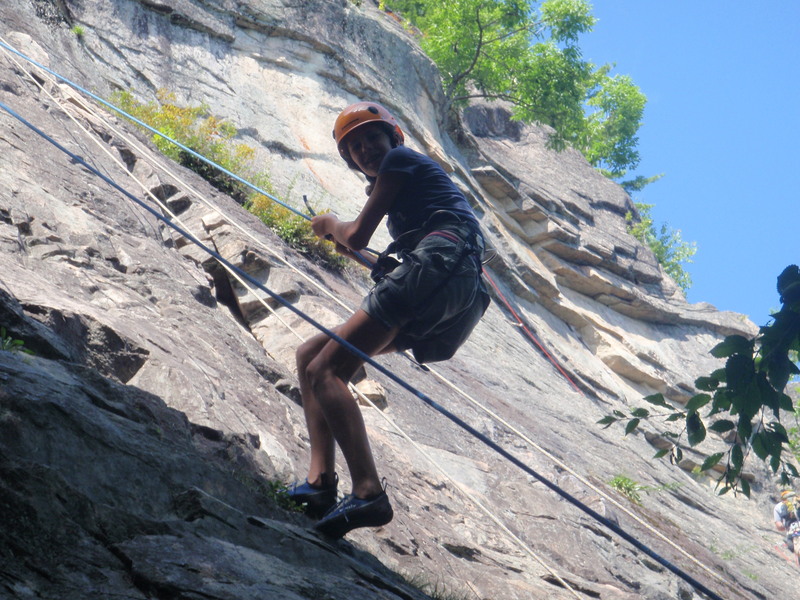 We after getting plenty of top-roping in to head to the top of the cliff to try put some rappelling. 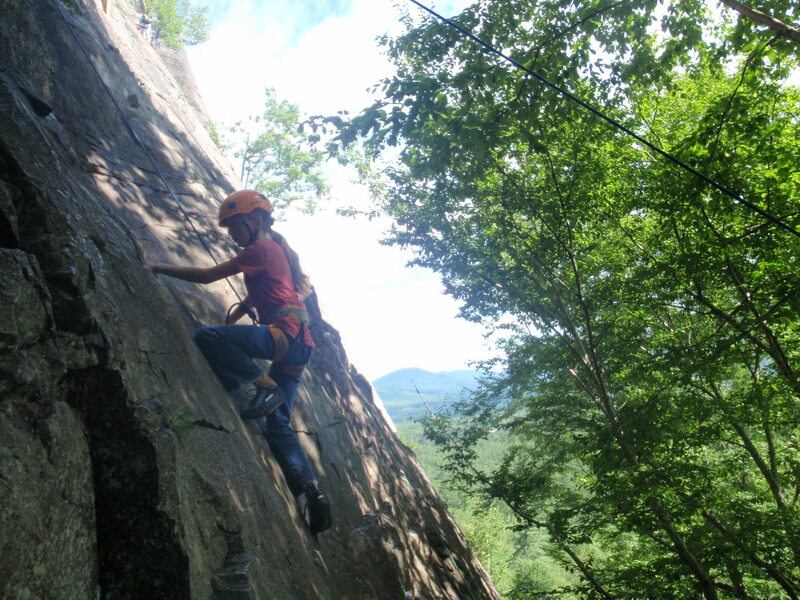 I had a great day teaching you guys the basics of rock climbing and am looking forward to seeing you up here again for some more climbing (and some multi-pitch soon after!) 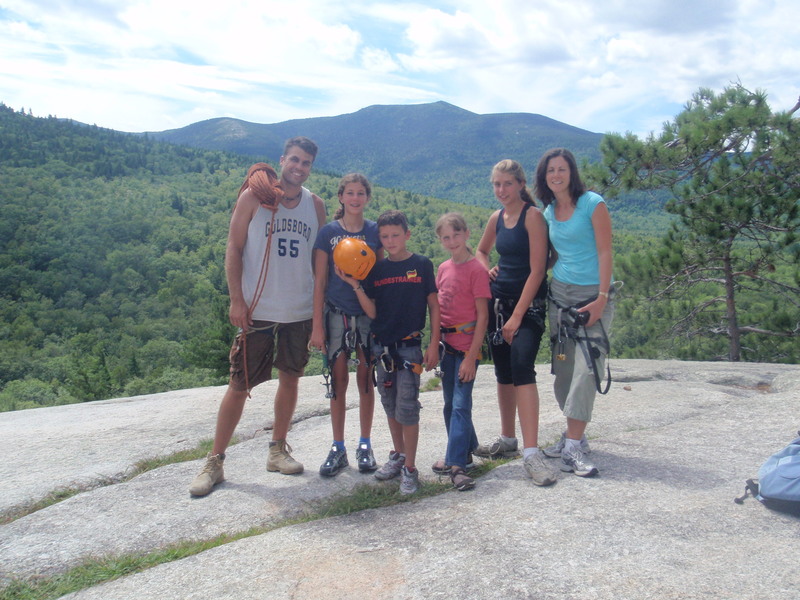 Thanks for sharing part of your vacation with us!